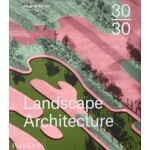 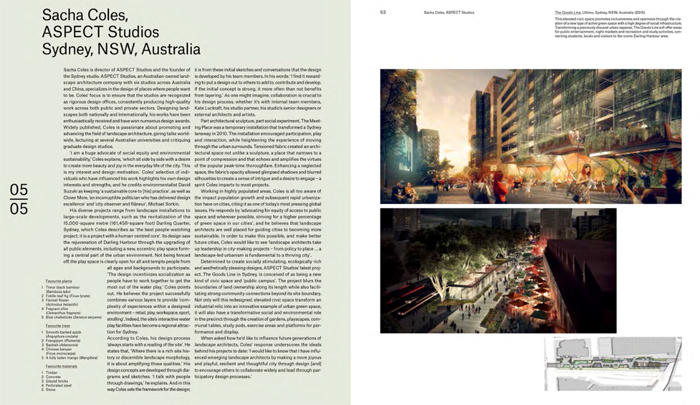 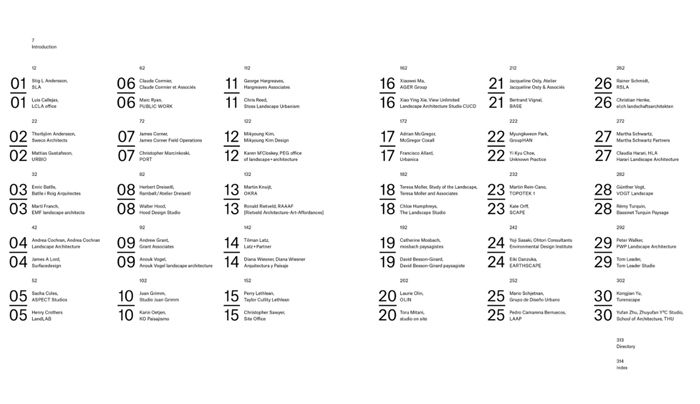 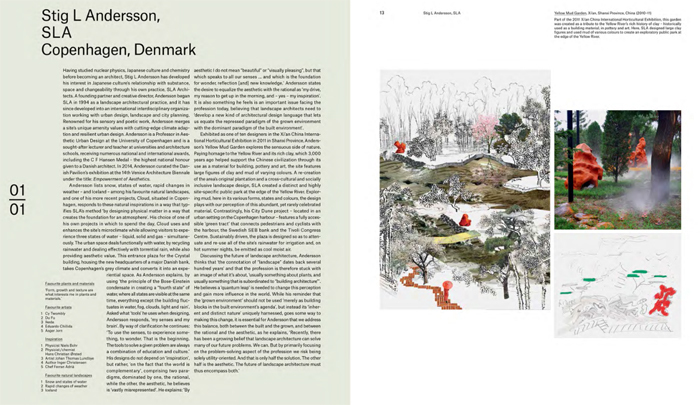 In this book 30 internationally renowned landscape architects showcase their own work as well as that of 30 of the best of a new generation of forward looking and innovative designers. 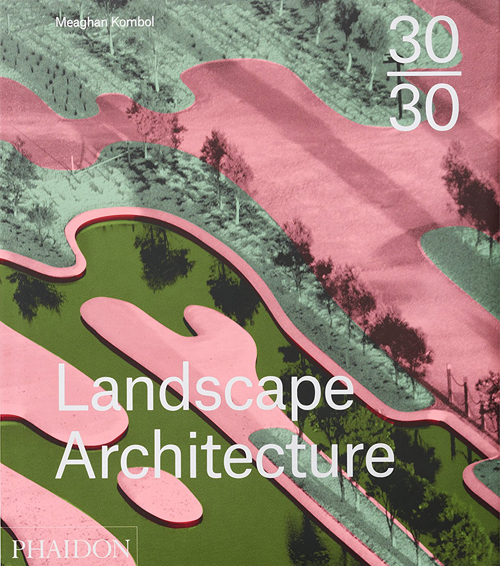 This up-to-date overview of contemporary landscape architecture offers students, practitioners and enthusiasts an inspiring and insightful look at global landscape architecture today. 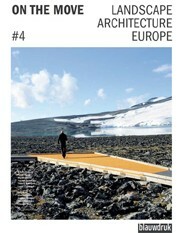 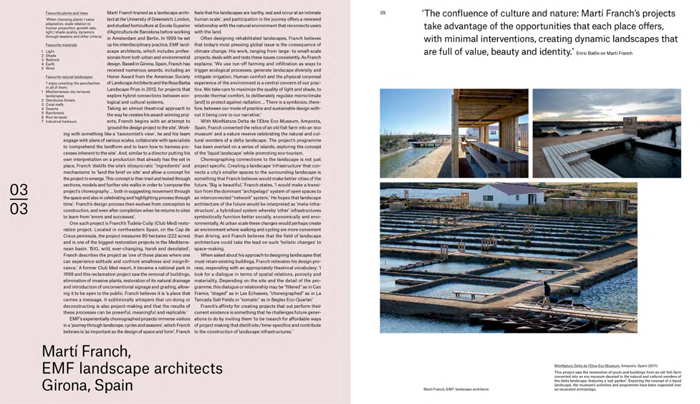 Features some of the best-known and most established landscape architects in the world as well as the best and brightest of the next generation of designers.